Elizabeth Greenwood teaches creative nonfiction at Columbia University. She is the author of Playing Dead: A Journey Through the World of Death Fraud and Becoming a Yoga Instructor. "A delightful read for anyone tantalized by the prospect of disappearing without a trace." "A beguiling foray into the wacky yet somehow ever-fascinating realm of death fraud." "The most literally escapist summer read you could hope for." "Delivers all the lo-fi spy shenanigans and caught-red-handed schadenfreude you're hoping for." "Slightly macabre, but ultimately very human; it is a questioning of how we seek satisfaction in life, and when we cut and run. Greenwood's narrative voice is humble and approachable, but as an investigator she is tenacious.... 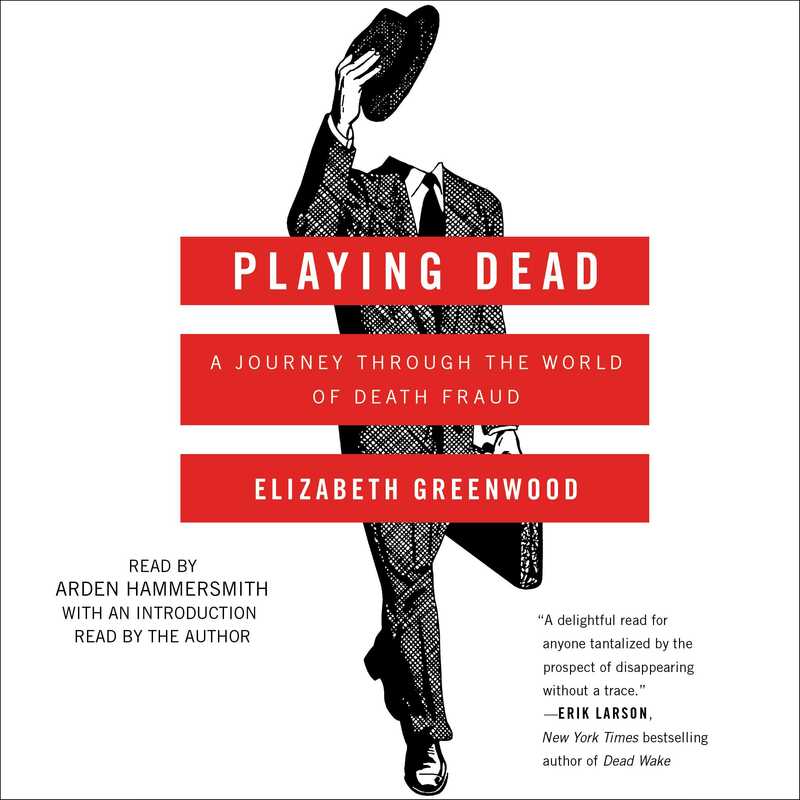 Playing Dead will please those attracted to the eccentric, as well as anyone who has ever fantasized about leaving it all behind." "Highly entertaining — the perfect late-summer read." "[Greenwood] lends humor and eager lightheartedness to her findings.... Playing Dead isn’t one of those books you’ll just pretend to like."